Desecration is the third E.P. 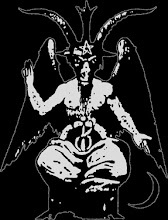 from Sabbat. This Japanese band has only been quite prolific, a characteristic that has been with them since the beginning. Recorded at One One Studio in Yotsukaichi, a few months after the release of Born By Evil Blood, this 7" was made available in February 1988 and limited to 500 copies. 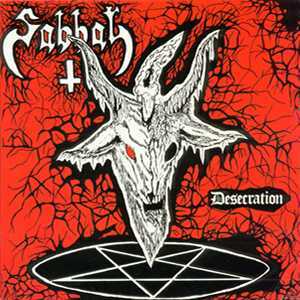 Offering up four tracks of unholy Black / Thrash Metal, Sabbat exhibits great skill in crafting raw, yet memorable, songs that go beyond simply trying to sound extreme and maintain a real sense of substance. As with their previous release, this one shows a bit of improvement over its predecessor. 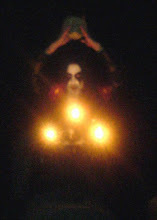 The songwriting displays the diversity possessed by the First Wave of Black Metal, with a good mixture of Speed, Thrash, Black and Doom riffs all coming together to form a cohesive whole. Rather than using the same template and adding various foreign elements in an attempt to differentiate one band from the next, with most still sounding just alike, the '80s bands all had their own identity and could be part of the same musical movement without sounding exactly the same. There are a certain amount of obvious influences, like Venom and Mercyful Fate; however, Sabbat manages to fuse these things with their own brand of psychotic arrangement to create something that could not have possible come from any other band. The atmosphere is not as dark as on the band's first couple of full-length albums. The riffs are all oldschool and seem as if they could have come from a few years earlier. Though the vocals are kind of harsh, Gezol's patterns are still natural and he sounds as if he is trying to sing normally, only with a damaged throat. The whole thing is rather primitive, matched by the low-quality production job. Desecration is certainly recommended to those with a taste for old school Black / Thrash, or anyone that simply appreciates something that oozes with an aura of pure Metal. Odd as it may seem, coming from Japan, that is exactly what Sabbat accomplished here. Seek this out with confidence.